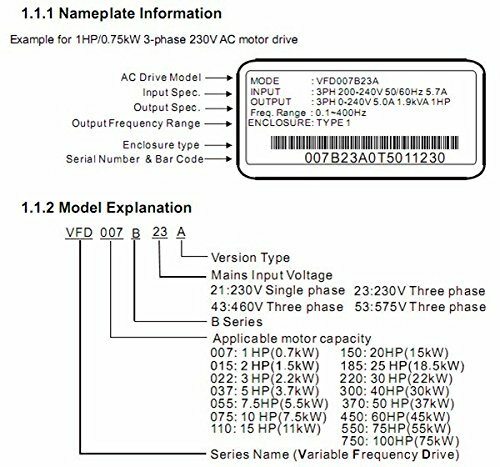 Features Sensorless Open and Closed Loop Vector AC Drive. 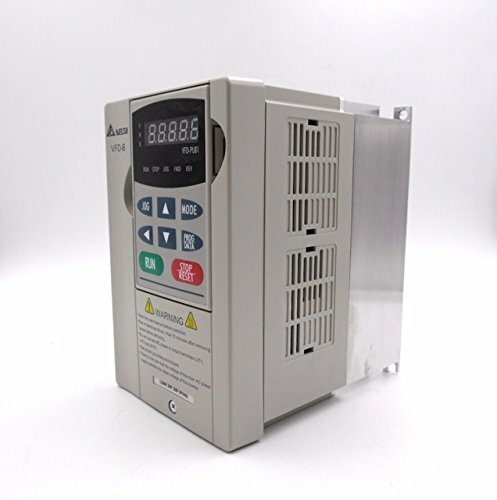 The VFD-B series represents Delta's NEMA1 general purpose AC drive. 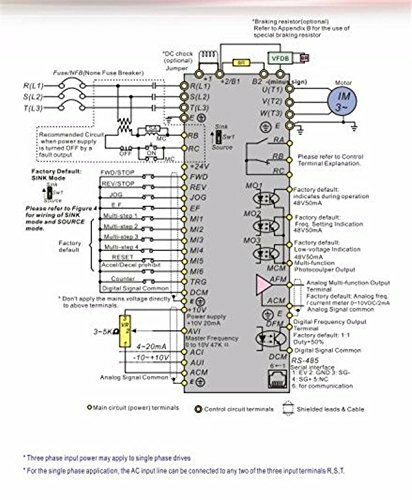 The VFD-B series drive is rated to provide constant torque, featuring open and closed loop vector control. 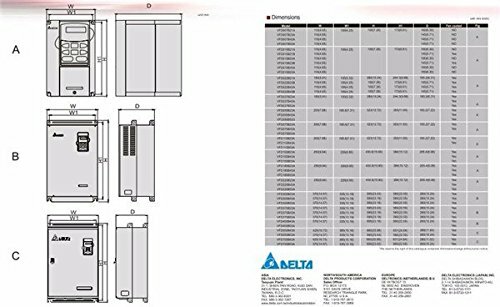 Delta offers an optional 2000 Hz high speed output that can be factory programmed at the customer's request.